How to offer the power bank as a special Valentine's gift? 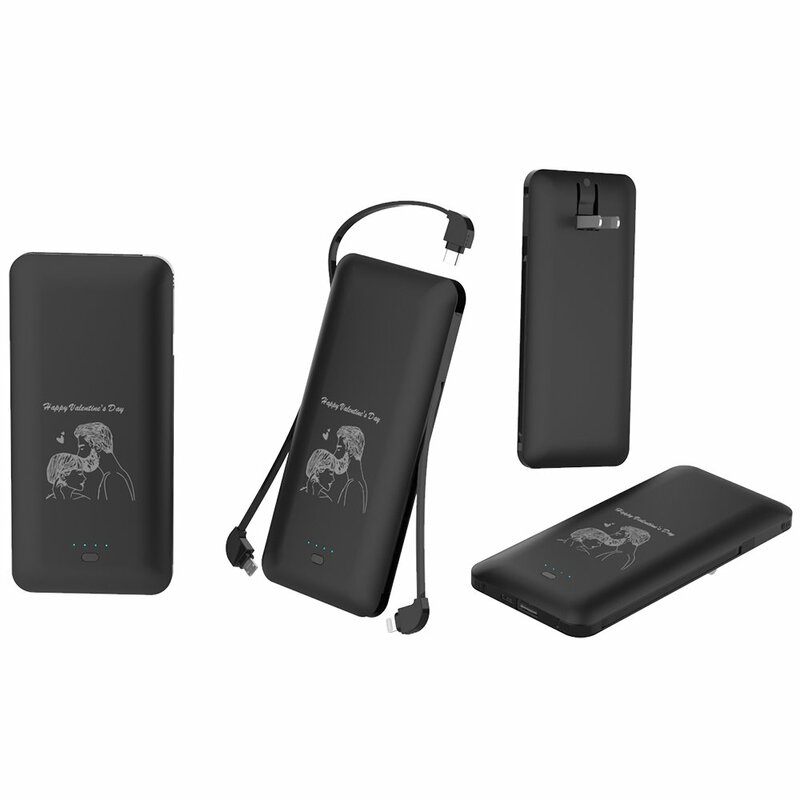 Let me show you the customized the power bank, it is also five in one power bank with three different charging cables to charge your mobile phone. If you has the girlfriend or boyfriend, it is the special and the best gift to show your love. 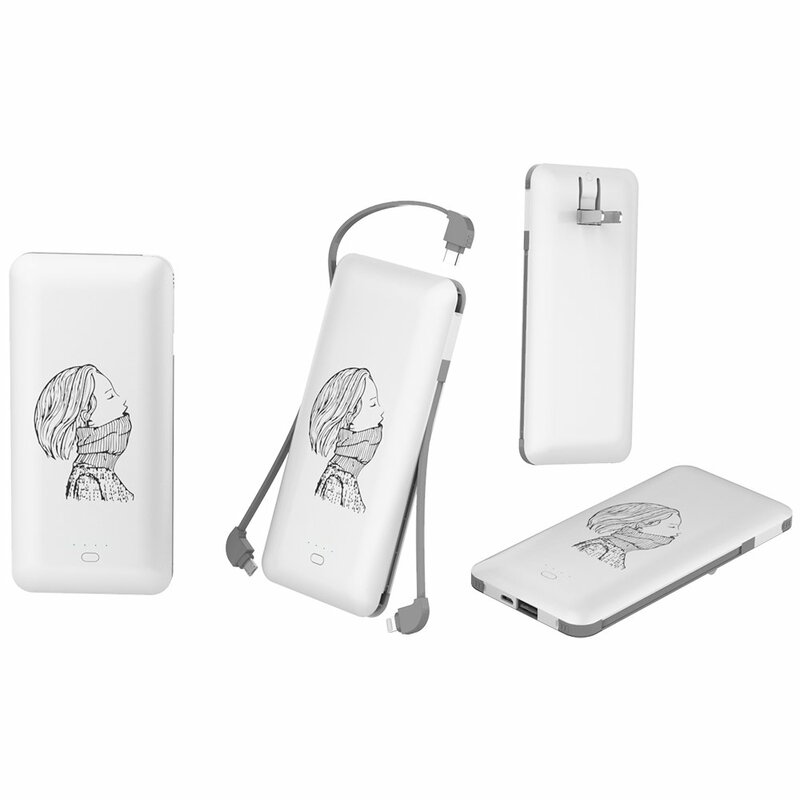 That is some of customized design and also you could offer the design what you want to put it on the power bank, we could lazer your design on the power bank as Valentine's gift.